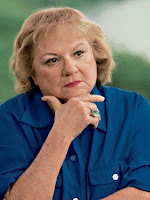 Mystery Fanfare: Ann Rule: R.I.P. Sad news. 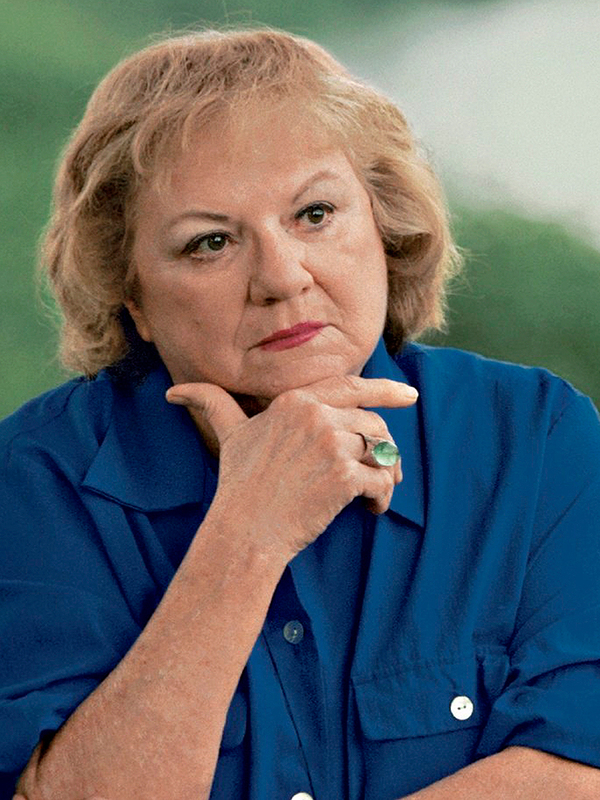 Ann Rule, True Crime Writer, R.I.P. True-crime writer Ann Rule, who wrote more than 30 books, including a profile of her former co-worker, serial killer Ted Bundy, has died at age 83. Scott Thompson, a spokesman for CHI Franciscan Health, said Rule died at Highline Medical Center at 10:30 p.m. Sunday. Rule’s daughter, Leslie Rule, said on Facebook that her mother had many health issues, including congestive heart failure. Ann Rule’s first book, The Stranger Beside Me, profiled Bundy, whom she got to know while sharing the late shift at a Seattle suicide hotline. 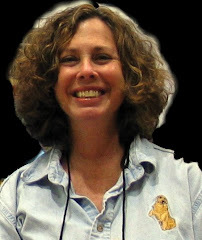 She has said she had a contract to write about an unknown serial killer before her co-worker was charged with the crimes.